This entry was posted in Uncategorized on April 2, 2014 by kwriter13. I have such wonderful memories of visits to the farm. 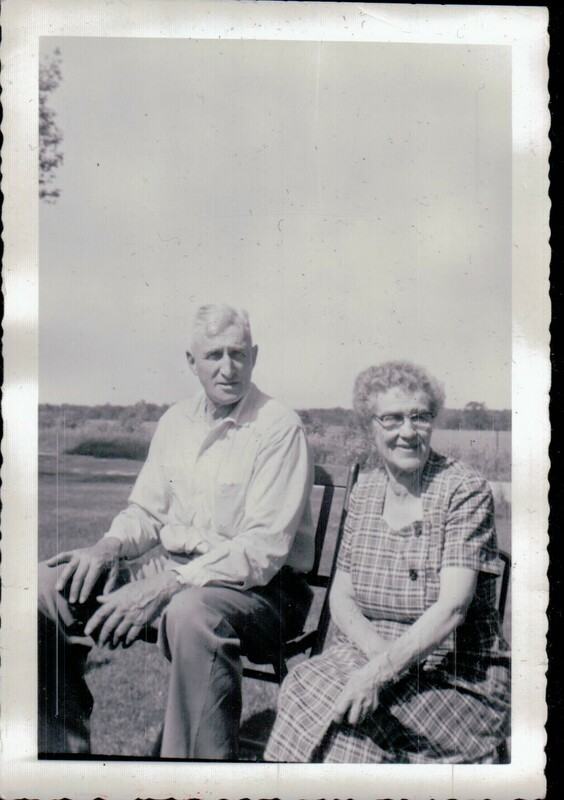 Grandma and Grandpa were so wonderful. I have wonderful memories from their also but wish we had lived close enough to have gone a lot more often.